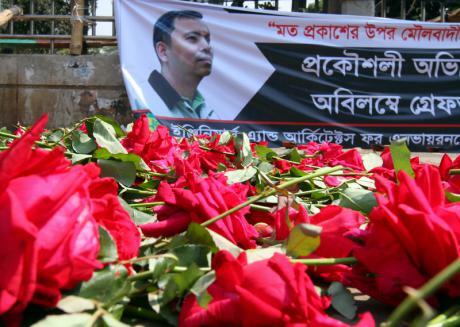 A Bangladeshi atheist and freethinker was hacked to death by Islamists for his secular views. A murder of a freethinker is not a precedent in the Muslim-majority world; there are literally hundreds of crimes against free thought every year. Avijit Roy is, 43, a US citizen from a Bangladeshi origin and a founder of the blog Mukto-mona “free mind” in 2000 for a community of freethinkers, secularists, atheists and humanists in Bangladesh. Roy supported freedom of speech, equality, science, reason, compassion and humanism. He advocated the break out from arbitrary authoritarianism, stifling superstition and religious orthodoxy. Here we are sharing Avijit Roy’s story to say that there are many of us who may think and feel the same way. While Roy was a critic of religious intolerance, his murderers, religious zealots, proved him right. Roy received several death threats from Islamist extremists who complained that his writings insulted Islam. Because the killers didn’t like Roy’s writings, they simply and fearlessly killed him. Non-religious freethinkers and atheists in the Muslim-majority world have been systematically subjected to hate campaigns and crimes according to the Human Rights Watch. 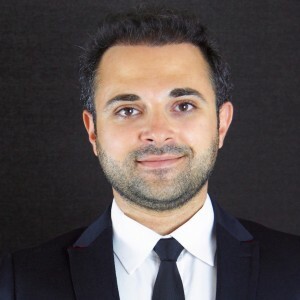 While there were symbolically many Charlies in the West celebrated by over 40 world political leaders in France, there are literally hundreds of Avijit Roys in the Muslim-majority world. Many free individuals risk their lives to uphold and protect freedoms and values of tolerance and challenge the religious power. There are freethinkers who suffer under the totalitarianism of some political and religious power elites. It is time for the countries, which claimed supporting freedom of speech in Paris to stand on the right side of history in their own countries. According to law, atheists face execution in 13 Muslim-majority countries from which nine are Arab countries, revealed a 2013 Free-thought Report by the International and Humanist Ethical Union. Individuals who openly espouse atheism or reject the official state religion of Islam are subject to execution either under apostasy or blasphemy laws. The report has shown that there are many countries in the world still don’t respect the fundamental rights of atheists and freethinkers. The 13 countries are Saudi Arabia, United Arab Emirates, Qatar, Yemen, Sudan, Iran, Somalia, Sudan, Mauritania, Afghanistan, Malaysia, Pakistan and Nigeria. 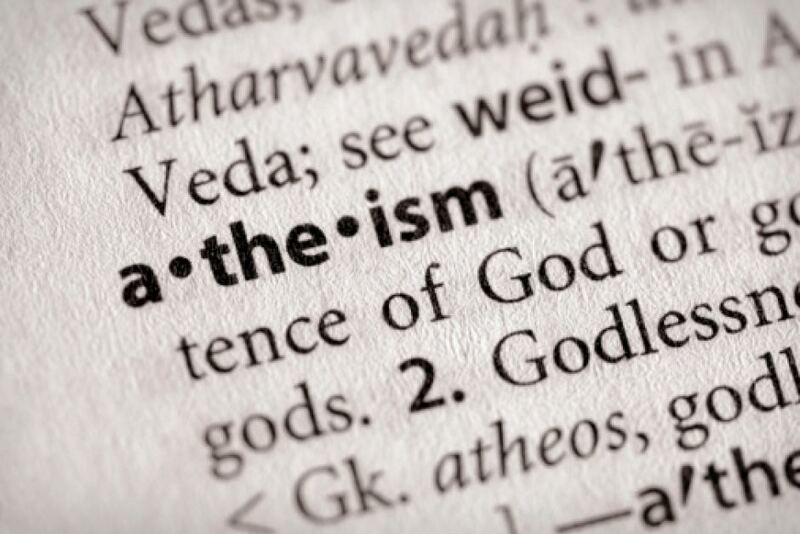 “There are laws that deny atheists’ right to exist, revoke their citizenship, restrict their right to marry, obstruct their access to public education [and] prevent them working for the state,” according to the report. Examples of crimes against secularists, atheists and humanists are documented across the world and are not restricted to the list provided above. Justice must be guaranteed for Roy, so more genuine and brave voices emerge to encourage freedom, critical thinking, tolerance, humanism and above all justice. The Egyptian liberal theologian Nasr Hamid Abu Zayd suffered a major religious persecution and had to flee to the Netherlands to be safe. The Bangladeshi atheist blogger Ahmed Rajib Haider was hacked to death with machetes because he criticised religious fundamentalism. The Saudi Arabian blogger Raif Badawi has been flogged in public and is in prison for allegedly “insulting Islam”. Karim Ashraf Mohamed Al-Banna jailed for three years in Egypt, again for “insulting Islam” by simply declaring he is an atheist on Facebook. 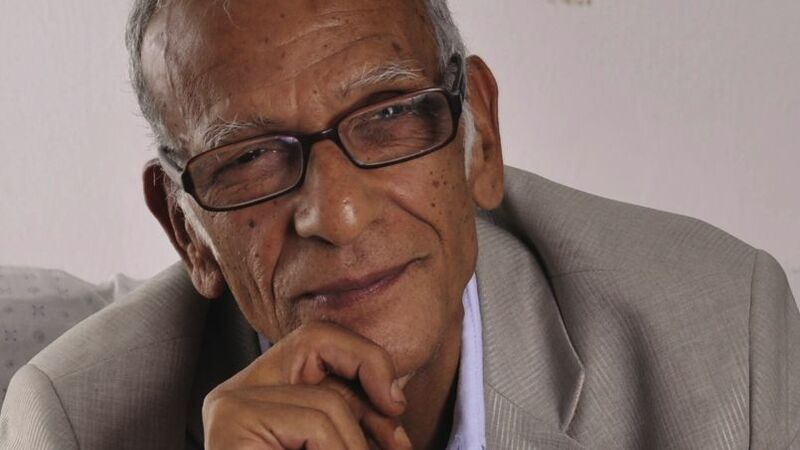 The Moroccan secularist writer and activist Kacem Al-Ghazzali had to live in exile after death threats in his home country. The Egyptian blogger Alber Saber was sentenced to three years in prison for insulting Islam by posting the trailer of the YouTube video Innocence of Muslims on his Facebook page. 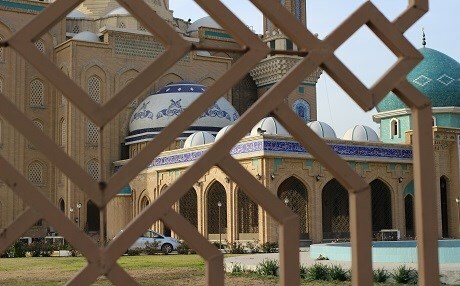 It has become common to accuse atheists, human rights activists and humanists of insulting Islam. The list is long but here are some further names as examples: The Egyptian teacher Dumianah Obeid Abdulnour, The Maldivian air traffic controller Ismail Mohamed Didi, who hang himself out of fear, The Turkish pianist and composer Fazil Say, the Saudi Arabian poet and a former Al-Bilad newspaper columnists Hamza Kashgari Najeeb and the Indonesian atheist and ex-Muslim Alexander Aan. Acknowledging the rights of Roy and other freethinkers doesn’t mean agreeing with all what they said or may say in the future, but rather because the very basic meaning of freedom is to have the right to express our ideas and thoughts without intimidation and fear or even losing our lives. 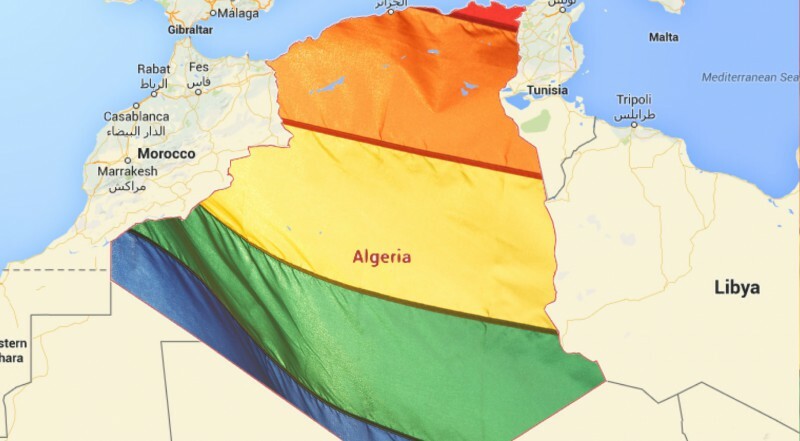 What Does the World Know About LGBT in Algeria?